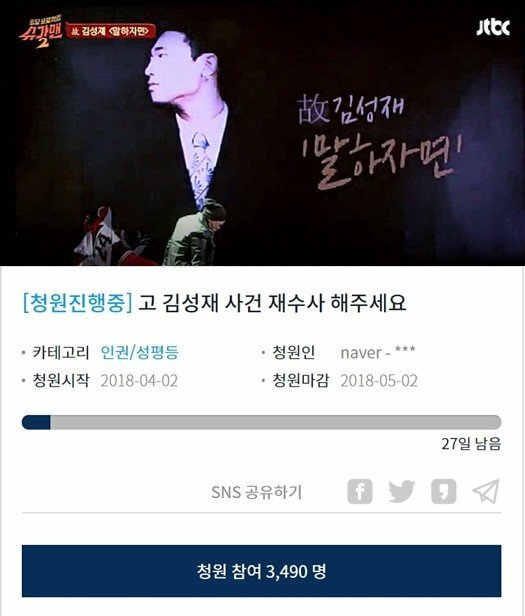 Fans are petitioning for the reinvestigation on�Kim Sung Jae's death. 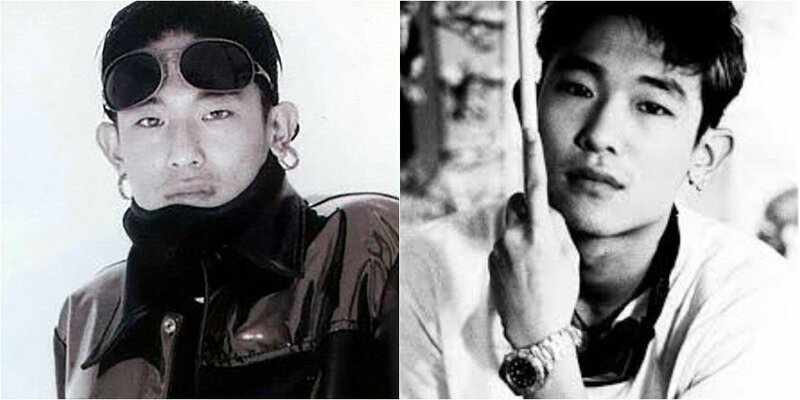 The mystery on Kim Sung Jae's death still remains, and his music has become legendary. Now, netizens are encouraging reinvestigation for the truth. Comments stated, "The girlfriend is so suspicious", "The girlfriend is the murderer for sure", "Please reinvestigate. We have lost such a talented, young person", "This needs to be reinvestigated."